The world had six million trees, when people showed up. Half remain. Half again more will disappear, in a hundred years. Richard Powers is not a household name, despite many writing awards. He is a writer’s writer – the writer who appeals to other writers through the sheer pyrotechnics of prose and the density of his research. 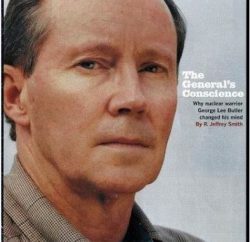 And, like Upton Sinclair and others before him who used fiction to point to the indecencies and struggles of modern life, he uses storytelling to point to the sins of culture and capitalism. I encountered Powers first with Gain, a powerful tale of a family-owned company that evolves into a behemoth (shades of Proctor & Gamble) and a woman whose health has been compromised by the runoff from one of their plants. I was hooked from the start and especially recommend The Echo Maker, The Time of our Singins, and The Gold Bug Variation. 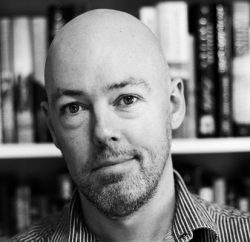 His fifth novel, Galatea 2.2, won the 1995 National Book Award. 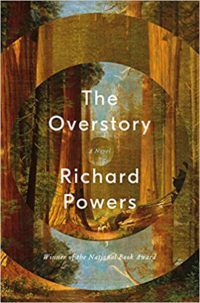 Now, in The Overstory, Powers takes his fiction to the treetops – an epic novel about humans and their interaction with trees, shedding light on the steady destruction of the landscape resulting from the disregard, and ignorance, surrounding the natural world. The one species of life that takes care of each other and never battles for prominence, only survival. 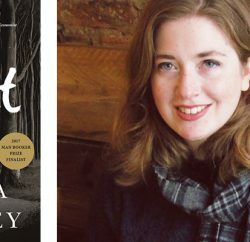 The first part of the book introduces nine characters whose lives have been altered in some way by a single tree, a family of trees, or a forest. In true Powers’ scientific fashion, he tells the reader all we never knew about trees [and that’s a lot] and all we need to know, but also the passion between character and landscape. Ultimately, they interact, in most unusual ways, and navigate the difficult terrain of environmental activism. One character, for example, who becomes a genius behind programming the most advanced forms of internet gaming, sees his work in terms of branching. There are trees that spread like fireworks and trees that rise like cones. Trees that shoot without a ripple, three hundred feet straight skyward. Broad, pyramidal, rounded, columnar, conical, crooked: the only thing they do in common is branch, like Vishnu waving his many arms. Within the overlapping stories are the other passions that rule lives – love, romance, and the longing for connection. My favorite character, perhaps Powers’ own voice, is a deaf girl who grows up to be the world’s reigning arborist and spokeswoman, whose treatises on trees serve as a bible for all the other characters. She tells how an elm helped start the American Revolution. How a huge five-hundred-year-old mesquite grows in the middle of one of the planet’s most arid deserts. How the glimpse of a horse chestnut through a window gave Anne Frank hope, even in hopeless hiding. How seeds brought to the moon and back sprouted all over the Earth. How the world is inhabited by magnificent creatures no one knows. How it may take centuries to learn as much about trees as indigenous people once knew. At 505 pages, the novel sometimes bogs down in the detail, but consistently enlightens and entertains. Recommended for the patient reader who appreciates science and nature, and the opportunity to experience the natural world in all its glory. To my mind, a Pulitzer contender. Published in hardcover (W. W. Norton & Company, April) and for your favorite e-reader.